"Oh, and one more tip: when you’re trying to get real work done, it’s also O.K. 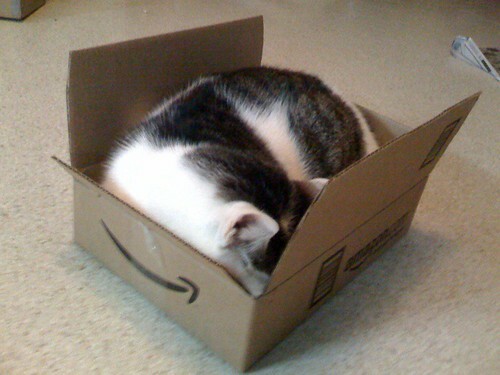 to close Twitter. It may be powerful, useful, addictive and fascinating — but in the end, it’s still an Internet time drain." A new 3rd party iPhone app to go with your Harvest account, the Harvest Time Tracker. I’ve been on a documentary kick lately. Here are two films I highly anticipate in ‘09. This film received the Grand Jury Price in U.S. Documentary in 2009 Sundance Festival. It chronicles the artistic experiments of Josh Harris who found success in the late 90s as an Internet pioneer. The experiments don’t go so well, but it documents the raw human desire for some to be famous using technology as an enabler. A Werner Herzog film on the people who live and work in Antarctica. The end of the world. "the ONLY authorized online source for you to get a free credit report under federal law. You can get a free report from each of the three national credit reporting companies every 12 months. Some other sites claim to offer "free" credit reports, but may charge you for another product if you accept a "free" report." 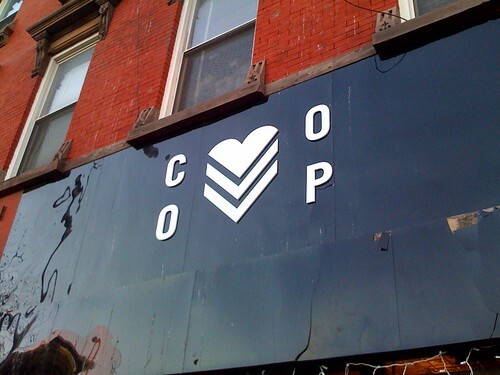 Co-op: Spotted in Williamsburg, Brooklyn. Not to be mistaken with the other Co-op. Today, I stumbled across the Boston Globe’s Big Picture series on the Israel/Palenstine conflict. It reminded me of something. In the 2004 documentary Control Room, a media spokesperson for the U.S. military reacted profoundly to graphic images of American soldiers killed in action during the Iraq war. He has seen countless footages of injured or dead Iraqis, but it was the first time he was seeing footage of American soldiers in distress. Aired by the Al Jazeera network, the footages of American POWs and KIAs naturally stirred outrage within the Americans. However, for the military spokesperson, it was the first time he could fully relate to how the Arab people felt when they saw the many images of their own people killed by American artillery. When you see images of your own people (whether that means people from your country, your state, your city, etc.) attacked, injured, or dead, there is no controlling the emotions that come with the experience. Unsurprisingly, the media then has powerful effects on how people react to events; what is shown and what isn’t shown ultimately determines the public opinion. Spotted at BARC in Williamsburg. An amazing photo (interactive) essay on slums of the world. What a great resource—where's America's equivalent of the NFB! I spent NYE 2009 in Saigon, and here's a very long photo to capture that moment. Best to see it large. 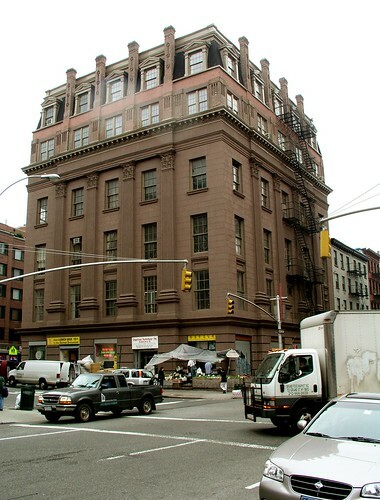 This intriguing NY Times article chronicles the history of the building where Iridesco HQ is currently located in Manhattan. Sidenote: this article was published just days after 9/11 in 2001, during which time this building and its surrounding neighborhood was still off-limits to the general public. WATERCOOLER Rivendell Bicycle Works and their "not a secret business"
I was 40, and started Rivendell with $89,000, a mix of retirement money, savings, loans, and money raised by selling stock to friends. We’ve been profitable two of the past twelve years, but cash flow is neutral. Sales are about $2.2 million dollars per year. We’re just breaking even, there are no top-heavy salaries, and we fret a lot during slow weeks (and months). I do, at least. 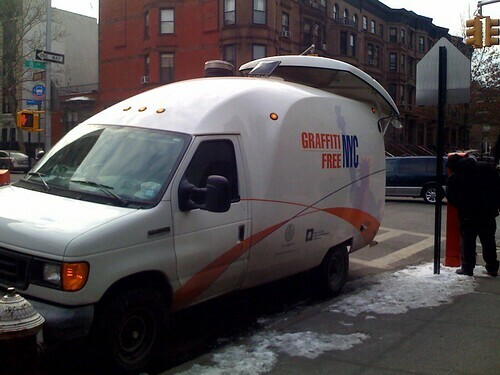 This post was originally published in the Iridesco Watercooler. This Is Where We Live – an amazing stop-motion film produced by Press Books (the literary division of HarperCollins). Great to see the publishing world doing something a little different to reach their audience. If you enjoyed that, these behind-the-scenes time-lapse videos are worth a look! A blog about fun for people who like fun. By Jake who works just a few blocks up from us.